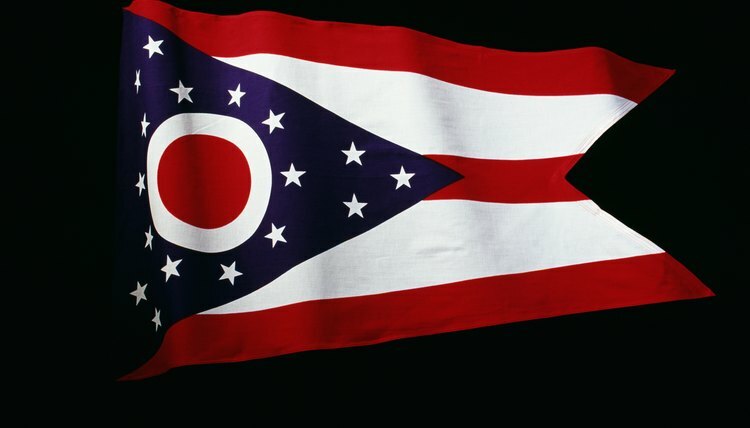 LLC operating agreements are fairly standard across all states, but LLC members in Ohio can take advantage of ready-made templates made specifically for the Buckeye State. Operating agreements provide a framework to guide LLC members in their duties, responsibilities and rights in the company. Although operating agreements are not legally required in all states when setting up an LLC -- Ohio does not require one --- drafting one can help members to perform their jobs efficiently. The operating agreement begins with basic information about the company and its formation, including the name, formation date and purpose. The company's address and specified term -- if anything other than perpetual -- should be listed as well. Agreements also include contact information for a registered agent, who will be the go-to contact for official communications from the state. The Ohio operating agreement grants rights to members by setting forth the distribution of profits and the managerial authority of each member. The agreement stipulates whether a capital account exists in the company on which members can draw, and how often withdrawals can be made. Whether members' contributions will earn interest over time, and whether members have a right to recoup their original investment on demand, is stipulated as well. Members' responsibilities and expectations are set forth in the agreement as well. The agreement also specifies the up-front capital contributions of each member, as well any future contribution requirements. Managerial duties and responsibilities are listed as well. Members agree upon accounting methods -- whether cash or accrual basis and whether single- or double-entry -- and stipulate them in the operating agreement. Other items addressed in the agreement include the dates of the chosen fiscal year and the types of bank accounts used for company funds. Ohio LLC operating agreements include provisions for the transfer of membership stakes from an existing member to a new party, whether voluntary or performed by the will of all other members. Provisions for the dissolution of the company are included as well, setting forth how assets will be liquidated, how obligations will be covered and how any leftover assets will be distributed among the members. Does an LLC Need to Place a Value on Each Membership? An LLC should place a value on each membership. A membership interest is the value of all of the rights enjoyed by LLC owners, called members, including their monetary investment, voting rights and ability to share in the LLC's profits. A member's interest is based on the value of the company as a whole. Two popular methods are used to establish an LLC's value, and a member's interest is then valued by the conditions and percentage of his membership.